• Khmer is the official language. • The population is 14.7 million; 45% of the population is under the age of 15. • 80% of Cambodians live in rural areas. Half of the rural households are headed by women. • 45% of the children are so malnourished, that their growth is either moderately or severely stunted. • The literacy rate for boys is 85 per cent; the rate for women is 64 per cent. • Life expectancy is 59 years for men and 63 years for women. • Infant mortality rates and death rates of children under five are the highest in Southeast Asia; maternal mortality rates are also high. 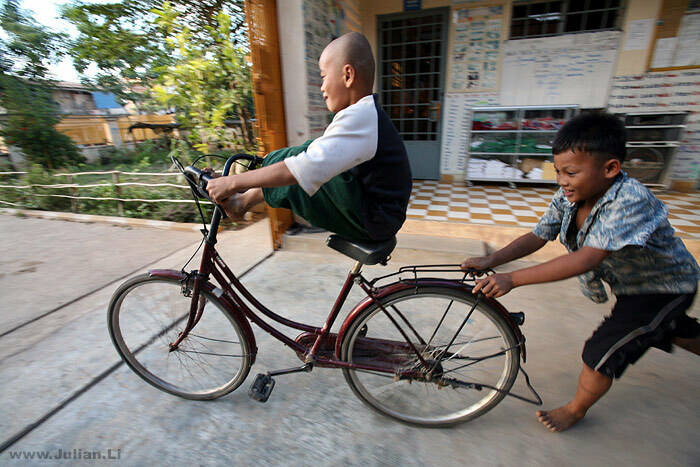 • Cambodia ranks 139th out of 187 countries on the United Nations 2011 human development index. • Clothing manufacturing and tourism are driving the economy, which has expanded by an average of 8% a year between 2001 and 2010. 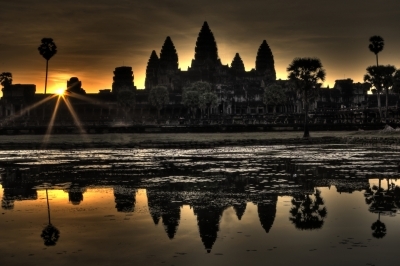 • Cambodia is a constitutional monarchy with an elected government.